Despite living in an age that is both super-connected and affected by television advertisements and social media, the power of unique promotional products still remains. While not flashy, branded gifts and products use a simple tangibility to appeal to the personalized and utilitarian side of consumers. 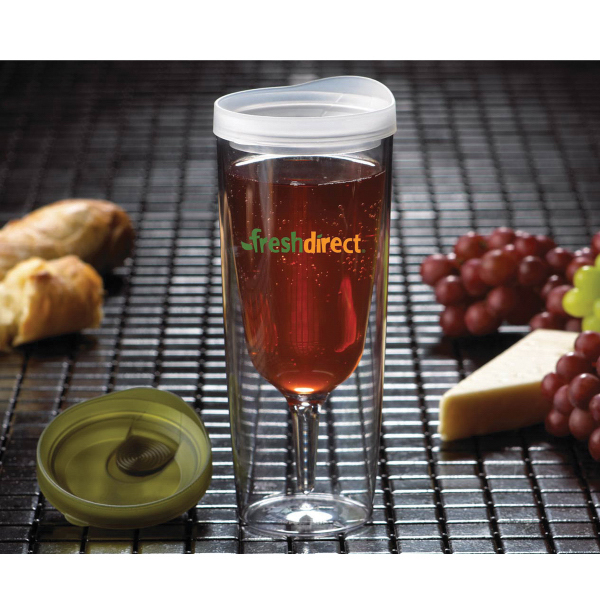 By implementing a variety of unique promotional product ideas, businesses can create a ‘feel good’ factor and encourage a positive relationship with consumers for years to come. There is no magic answer to which promotional product will work best. Context is key, and the company or business you represent will play more into what product you should use to promote than any specific product suggestion. A recent study concluded that 82% of Americans owning promotional items keep them because they’re useful; a higher percentage than any other country. This proves that practical items are the most effective, and they also become increasingly appealing when advertised strategically. It’s important to first think about the brand to see if there is a specific product that will reflect, or tie into, the essence of the company. For example; a bicycle business may want to hand out company-branded water bottles or cycling caps, while a real-estate company may offer pens alongside the lease. So, what makes a unique promotional product effective? Popular belief indicates the item should be imprinted with the company name, logo, or phone number. This becomes especially useful when encouraging team building among employees; especially at events such as trade shows and fairs. Workers that play together stay together; and when outfitted in matching shirts or hats, they will not only work as a team, but advertise company standards as well. However, it can be argued that personalizing an item is more appealing. By putting a client’s name on a product they will be encouraged to use it and spread positive word-of-mouth for the business as well. Offering promotional products for free has the capacity to change buyer habits. Who hasn’t seen the sign “free gift with purchase” and found themselves willing to switch banks or buy an extra bulk bag of dog food? Knowing this, a company should also exercise creative advertising to solidify a brand in the client’s mind. Instead of randomly giving out promotional items guerrilla-style, consider integrating giveaways during an event important for the business – such as an open house, anniversary, or product-launch. Use gifts to thank employees and clients for their business during special company dinners and holidays, or to incentivize higher sales during target times. 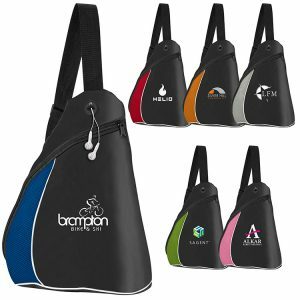 By using a bit of innovation and ingenuity, a business has the opportunity to utilize promotional products to solidify strong bonds with employees and consumers. Creating a long-term relationship begins by showing appreciation for the help and support you’ve received along the way; and offering promotional products further solidifies those bonds. Employees and consumers alike will appreciate the endurance your company has undertaken to make the relationship last. Promotional product ideas have the capacity to outlast billboards and magazine ads, thereby affecting brand awareness, loyalty, and forging a lasting impression for years to come.